Trees are an invaluable asset to any residential property. 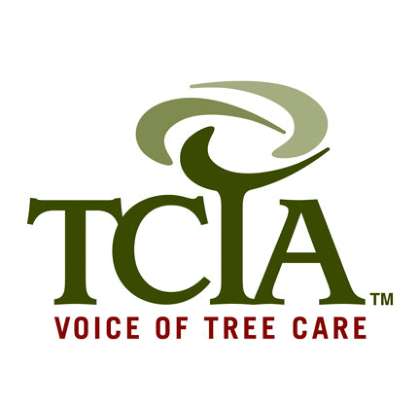 In addition to beautifying your landscape and providing clean air and shade for your family, trees have significant financial value; safe and healthy trees greatly increase both a home’s curb appeal and its property value. In addition, trees can hold strong sentimental value for many homeowners. The tree you plant today with your child will likely still be standing strong decades later for your grandchildren to enjoy as well. 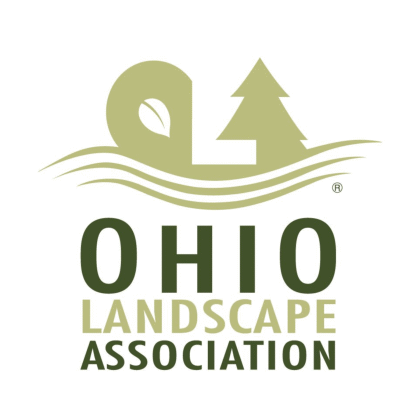 It’s no surprise then that many homeowners in Northeast Ohio understand the importance of engaging a professional arborist to transport, move, and plant trees in their yards, ensuring that their investment thrives for years to come. 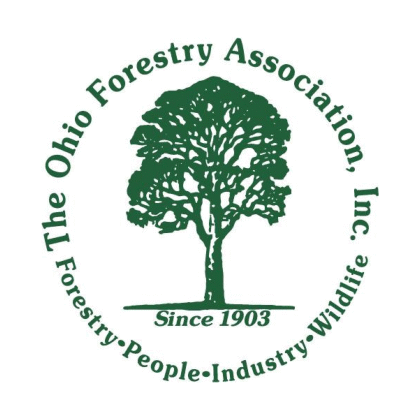 Moving a tree from one location to another on the same property. While trees may seem immovable with their roots inextricably tied to the ground, it is actually common for home owners to want to move a valued tree from one part of the property to another. Perhaps the tree has great sentimental value and is standing in the way of new construction, or perhaps its current location poses a safety hazard to property or people. Maybe your beloved tree has outgrown its location and is no longer thriving due to a lack of light or space. 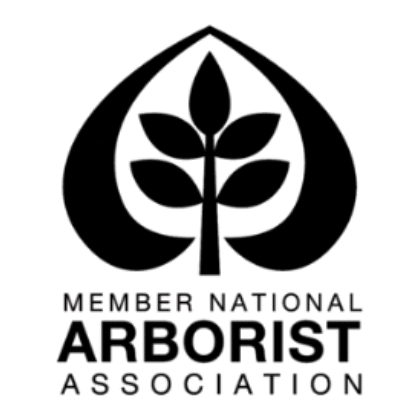 No matter the tree’s size, a professional arborist can safely transplant it elsewhere to be enjoyed for generations. Planting partially or fully mature trees on a residential property. Alternately, you may want to plant a full-sized tree in your yard, guaranteeing instant beauty and the ideal landscape without years of waiting. 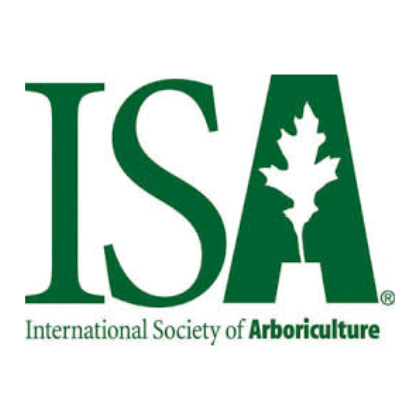 A professional arborist and crew can safely transport the tree from off-site and plant it on your property the same day. 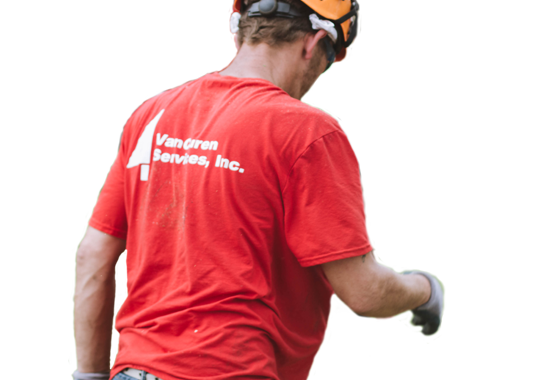 If you are thinking of moving, planting, or transplanting a tree on your Cuyahoga County residential property, contact VanCuren today for a free quote!